The race that we have been waiting for. Its finally here! Registration starts TODAY! Online registration period is from July 11, 2011 to August 7, 2011 only. 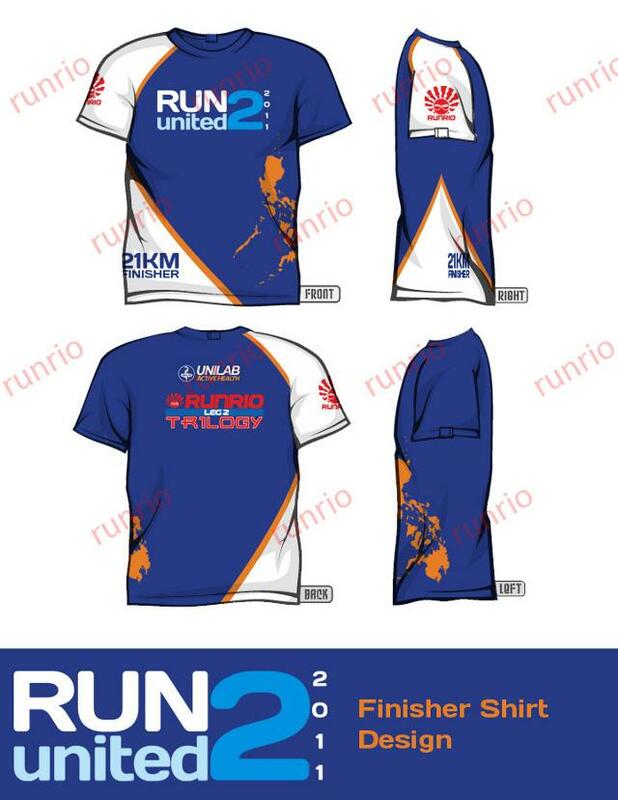 Delivery of race kits will start on July 16, 2011. 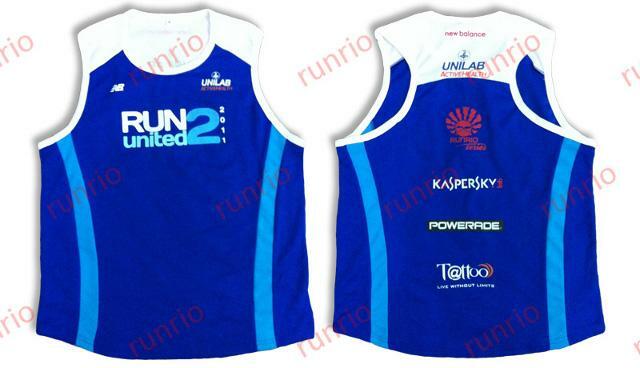 Runrio Sports/Timing Card Holders by way of their registration to the Rexona Run 2011, will no longer be issued another card upon registration to this event. For in-store registration, please bring your Runrio Sports Card when registering and present this to the Runrio Registration Staff who will ask for your preferred race category and singlet size. Your other details will be accessed by the staff through your card. This facilitates FASTER registration processing since this eliminates encoding of other important details. For online registration, you will need to write your Runrio Sports Card number on the card number field for your details to be automatically reflected. Aside from you card number, the only other information you will have to input is your preferred race category and singlet size. 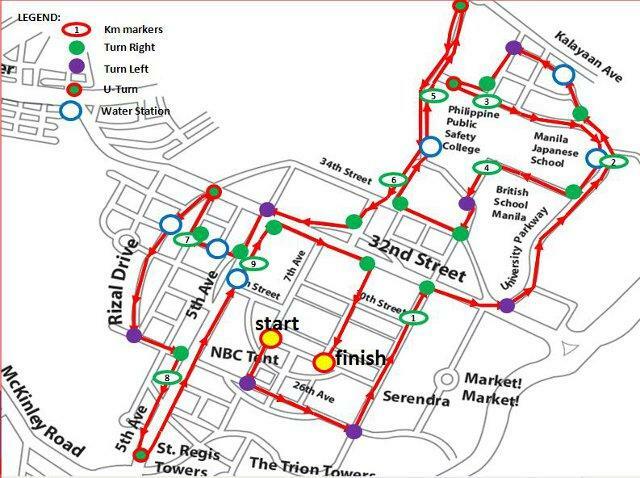 Registration may end earlier than announced deadline therefore, race kits may run out before August 14, 2011. 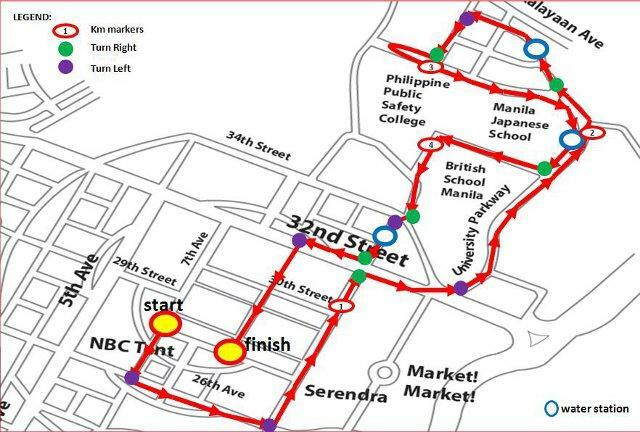 This will be my next run after Air21 NBA Fit on Aug 7. But, I will upgrade my category from 10K to 21K. 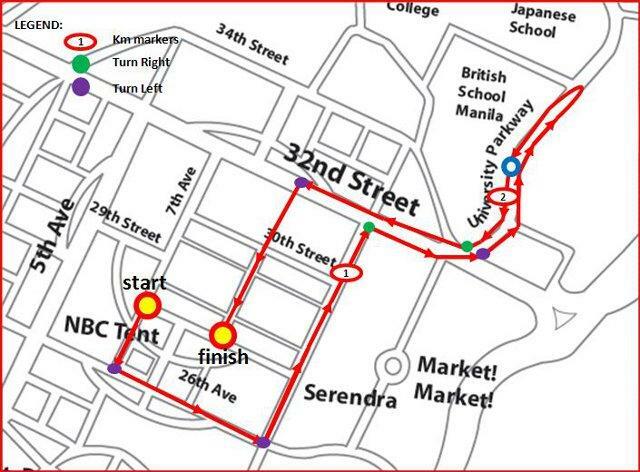 i ran in rexona 21k last july 24 (bib#1042) and finished the course in less than 3 hours but to my disappointment, my finish time was not reflected in the results although my 7th and 13th kilometers were recorded. i distinctly remember stomping on the electronic pad at the finish line and was even handed a finisher's medal and kit. to whom do i have to address this comment? apparently the timing device given me was defective. thanks very much for the advice, daves. Is it possible to change my race category from 21K down to 3Kn ( As I registered in 21K already? 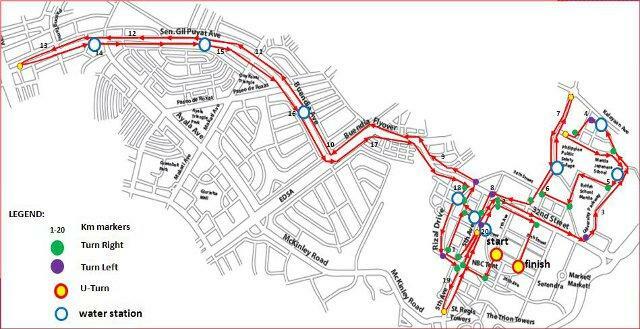 Due to my right foot had trouble and just recovered 2 weeks ago and also my ortho surgeon advised me that I can still join the RU2 this coming Sunday but it should only 3K.